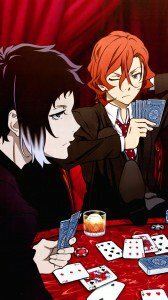 Atsushi Nakajima, Osamu Dazai and Doppo Kunikida smartphone wallpapers. 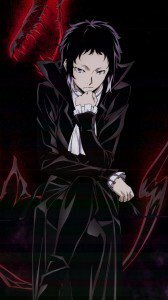 Chuya Nakahara, Kyoka Izumi, Ryunosuke Akutagawa and Elise lock-screen images. 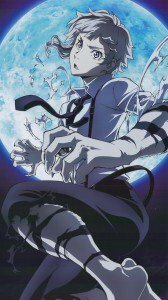 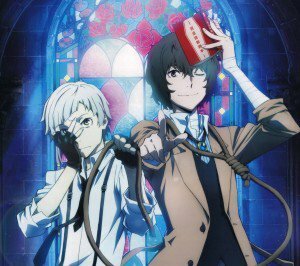 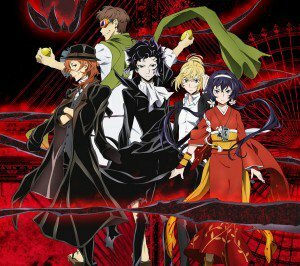 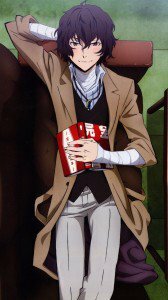 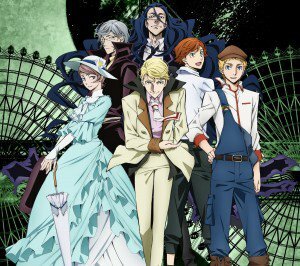 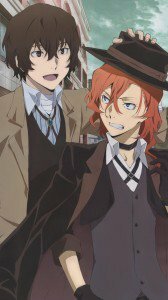 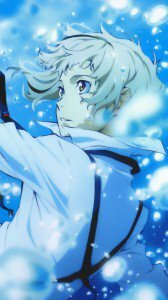 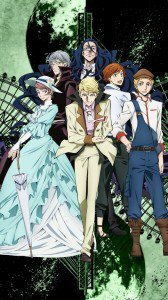 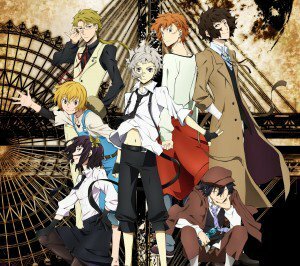 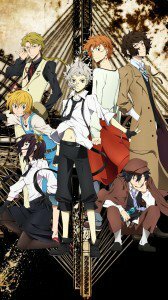 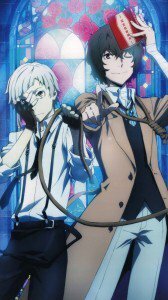 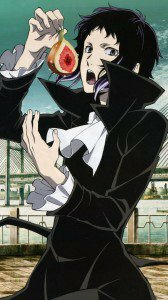 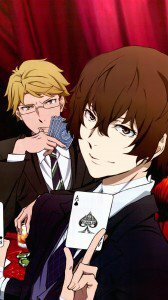 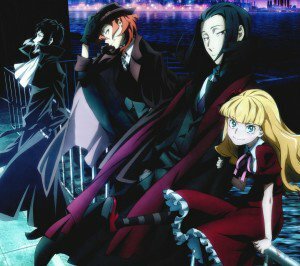 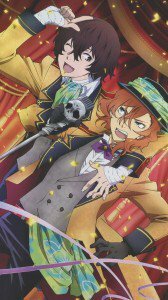 Bungou Stray Dogs wallpapers for smartphones with 1080×1920 screen size.